That said, you’re looking to turn your Mac into a web server, you need to learn a few things. This might be a better option for some instead of relying on cheap web hosting sites. Don’t worry if you don’t know how to use your Mac as a server; we’ve got you covered. This is an open-source program that gives you the ability to host a website using a Mac computer. Download this app to your Mac computer using a stable connection and install it once it’s finished. As soon as it’s done, navigate to the folder called /Applications/MAMP. The server configuration files, as well as the website you make, will go to this folder. You can now start configuring MAMP by searching for the file called MAMP.app. Double-click on it to get the HTTP server going. As soon as it appears, you can proceed to click on Preferences. This will show you choices regarding MAMP and MAMP Pro. Unselect these options to ensure that your server keeps running without the need of the application itself. Open the Ports tab afterward and make sure you choose the default Apache and MySQL ports. This will ensure that your Apache and MySQL servers are at port 80. Go to the System Preferences and select the Sharing tab as soon as you’re done with the initial setup. Click on the option “File Sharing” and select the Options button. Once there, you can click on “Share files and folders using FTP” and press the done button. The next step is to unselect the option for “Web Sharing” if the system chose it as the default. To control the computer using SSH, select the option “Remote Login”. Do you need to access your website from a device other than the original host? If so, you will need to have a router in place. This allows you to forward the right HTTP ports to your current computer. It’s important to remember that the specific procedures will vary across different routers. The good news is that the basic steps are almost the same. To start this, you need to go to the System Preferences section and go to Network. As soon as you’re there, take a note of your IP address shown under Status. You can then go to a website called Port Forward. Scroll down and start looking for your router’s model and once found, click on it. You’ll get taken to the next page where you’ll get the information related to your router’s external IP. Write it down and find Apache in the gigantic list below and select it. You can now enter your local IP address in the small box that appears on the next page. Follow the instructions to ensure that you finish forwarding the ports on your router. This guide will cover the steps on how to set up a WordPress CMS. You need to download the WordPress ZIP file from their official website. Unzip the file and transfer the WordPress folder to the /Applications/MAMP/htdocs directory. Go to the WordPress folder and use a text editor to open the wp-config-sample.php. Replace both the ‘usernamehere’ and ‘yourpasswordhere’ fields with ‘root’. Also, you need to change the ‘putyourdbnamehere’ with your own database’s name. You might still need to make a database while doing this step. If so, leave it blank for now and come back later to fill it up. As soon as you make a complete configuration of WordPress, the CMS will guide you on how to make your web pages. To make the database, you need to start by opening the MAMP.app program. Click on “Open Start Page” since it launches MAMP’s start page in your preferred web browser. As soon as it’s open, you should select the “phpMyAdmin” on the toolbar located on top of the page. Under “Create new database”, you can now type the appropriate name for your database. As soon as you’re done, click on the Create button. Go back to the wp-config-sample.php file and replace ’putyourdbnamehere’ with that database name. You can then save the file as wp-config.php to finish the entire process. There are more features you can avail for your internet server. It’s especially great if you’re wondering, “what does a server do?” when it’s at full capacity. The Mac OS Server is available for purchase at the app store for about $19.99. Take note, buying the Mac OS Server will proceed to restore all your web sharing services. This adds a lot of value to your Mac for both short and long runs. 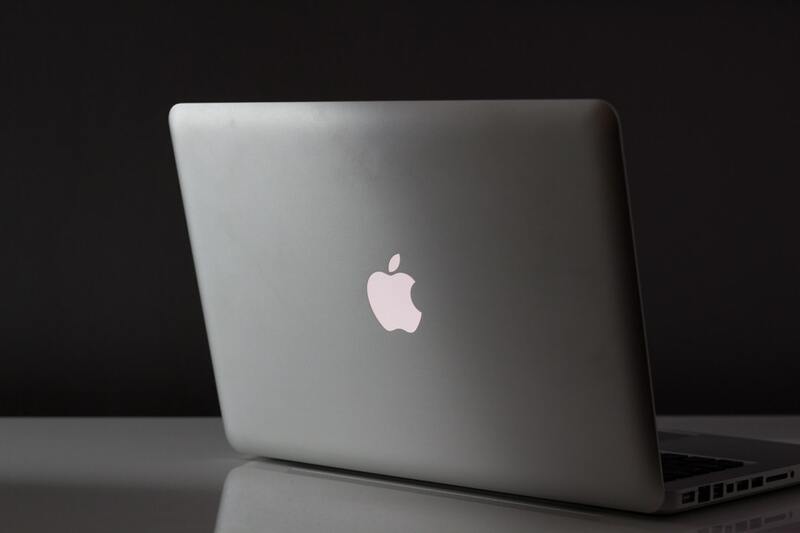 If you’re asking how does a web server fit on Mac, you can use this guide to answer the question. Following these steps will ensure that you get it up and running within a day. But for full-on websites, you need better web hosting services to fit high traffic volumes. Do you need help with a web server for the Apple Mac? If so, you can contact us today and we’ll assist you to get started. Our lines are open and we hope to hear from you soon.